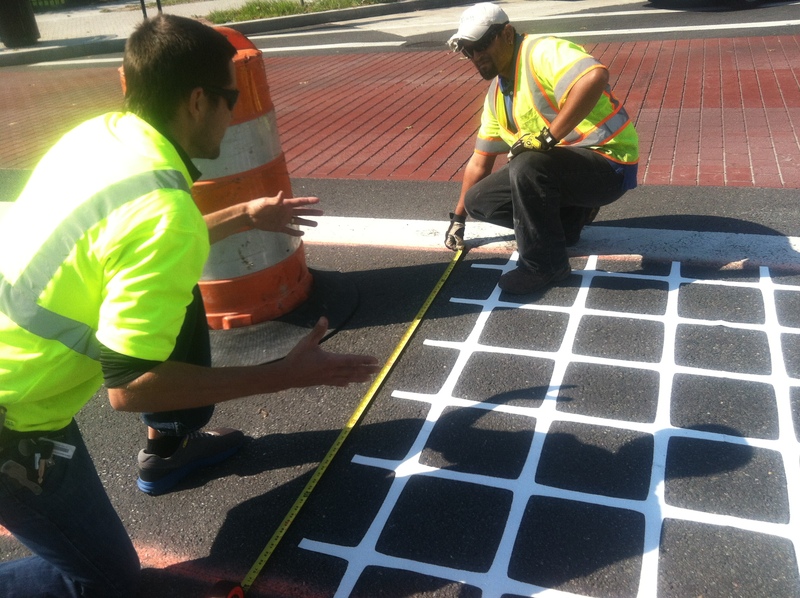 DuraTherm Begins in “Greater Streets” Initiative – Washington, DC | My Asphalt Dr. 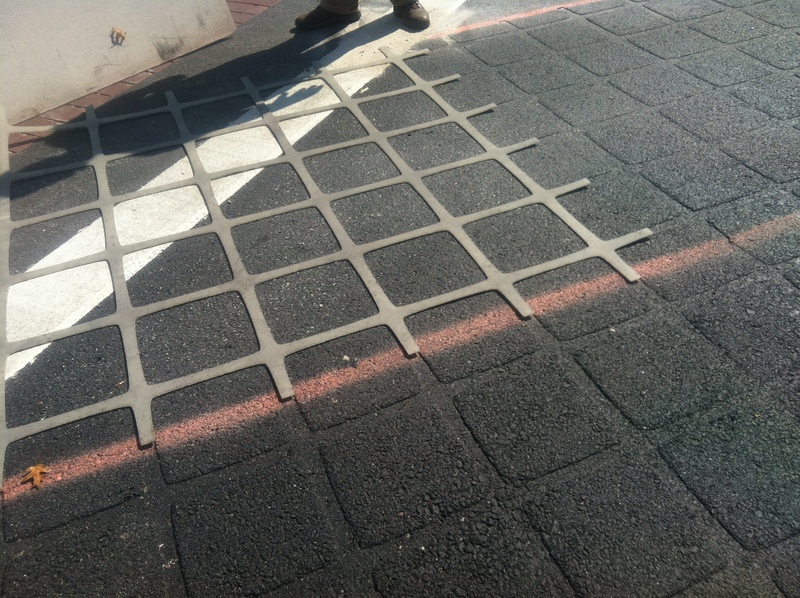 Alternative Paving Concepts is starting the DuraTherm portion of the “Greater Streets” Initiative. 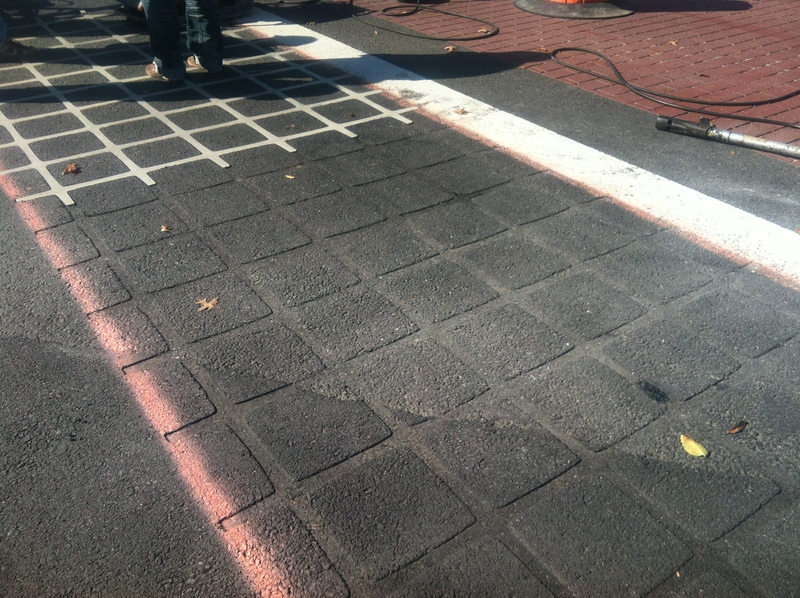 The new Street Print XD crosswalks have already been installed and the DuraTherm product will now be put in the intersections. 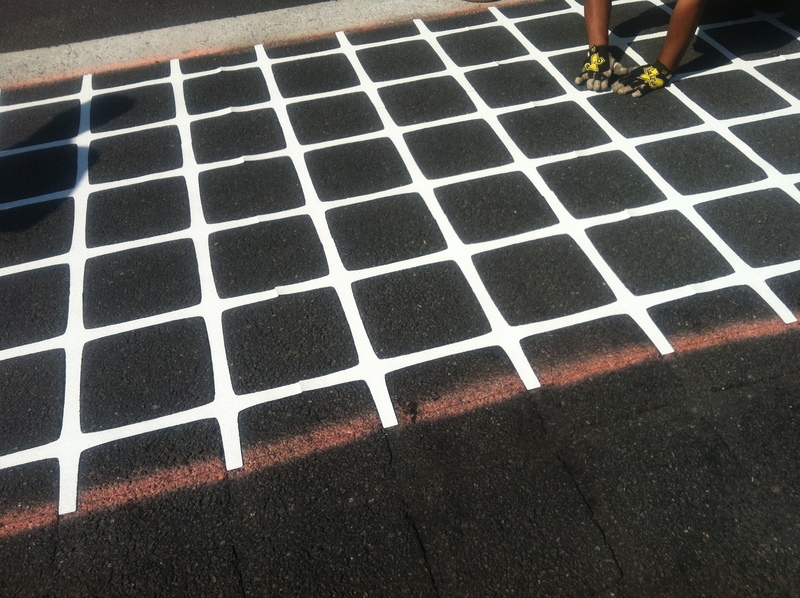 The intersections will now be more durable than the regular asphalt, as well as functional. 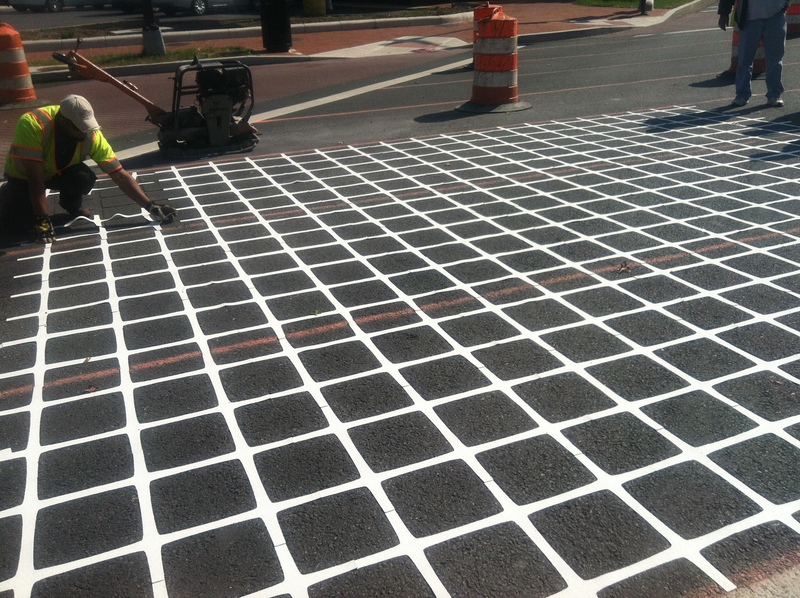 Adding a non-skid surface for pedestrians to cross, as well as provide an easily visible intersection to slow vehicle traffic. 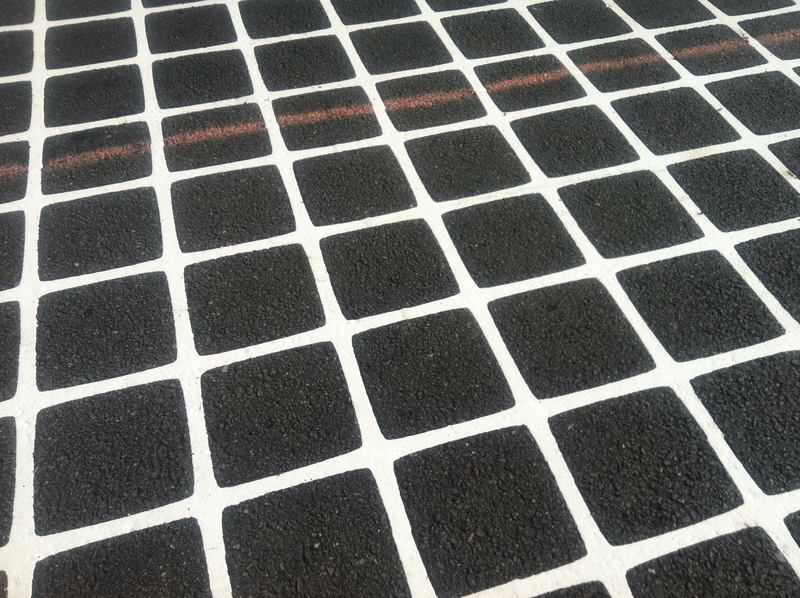 Street Print XD and DuraTherm can be seen throughout major intersections along Georgia Avenue for the Georgia Avenue Great Renovation. Stay tuned for photos and updates on this unique project.